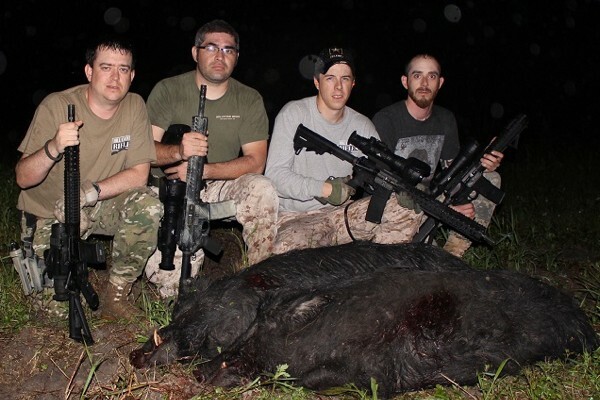 In my spare time, which of course is so abundant, I own and operate another company that runs night vision/thermal Pig hunts and helicopter hunts near Houston Texas. In another thread we were talking about night vision and thermal equipment and I thought, I would offer it here to see if anyone is interested. This year has been a great year for Pigs and we have had some big nights. Our biggest night this year was 60 Pigs in 8 hours. 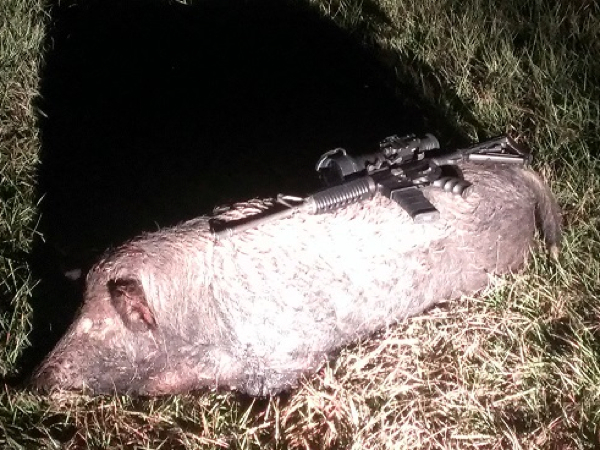 Most nights we shoot at 10-20 Pigs. But I don’t have a limit and you can shoot till you are tired or we run out of ammo. The hunts start at dark and I provide, night vision and thermal gear, guns scopes, ammo, transportation and 120,000 acres of hunting ground. you can shoot all the Pigs and varmints you want. As its a night hunt I don’t provide lodging, but there is a motel close by our hunting area. 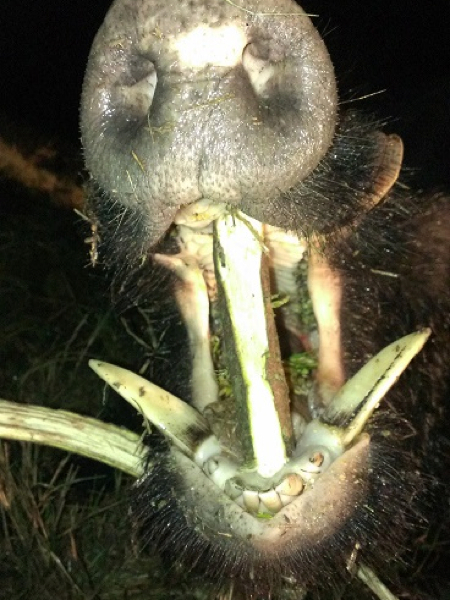 Out of state hunting license is $48 for Pigs and varmints. The hunts are $600 per person. We run a max group of 4 guys at a time. its a fun hunt and definitely something different. And you get to hang out with me. That’s a bonus, Right? 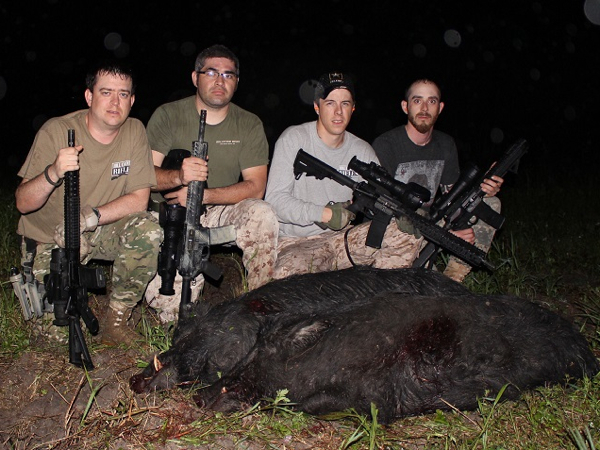 Please email me for more details on this night vision and thermal Pig hunts. 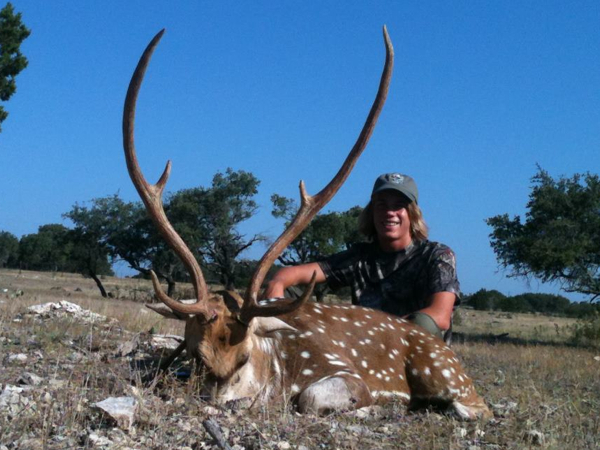 For those guys that are not heading over to Africa this year, we have some hunt openings in the Texas Hill Country for exotics. A great way to keep in practice and make it through the summer doldrums, before deer season rolls back around. 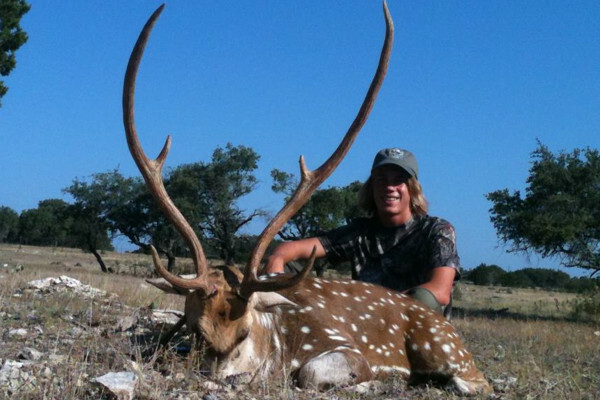 These hunts are semi guided and are 3 days long, includes meals, lodging, transportation during the hunt, field prep and trophy fee for one animal; Axis Deer, Fallow Deer, Blackbuck, Sika Deer or Mouflon. Additional animals can be taken for an applicable trophy fee. Price for the hunt is $3,250. We have access to dozens of ranches and access to just about any species. If there is something you are looking for please let me know. We have landed a 41,000 acre ranch north of Houston that is covered in feral swine and coyotes. 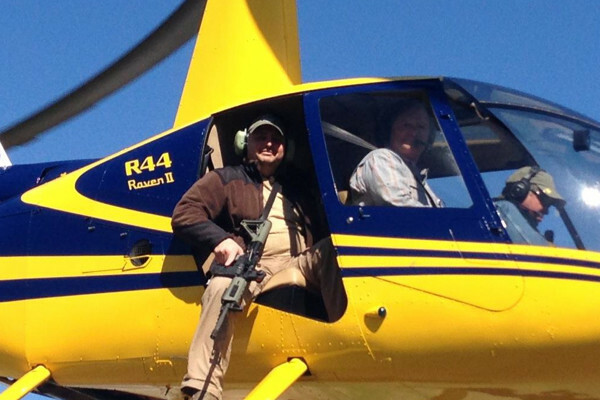 The owner wants to run a couple of helicopter hunts over the land and thin out or wipe out his growing problem. 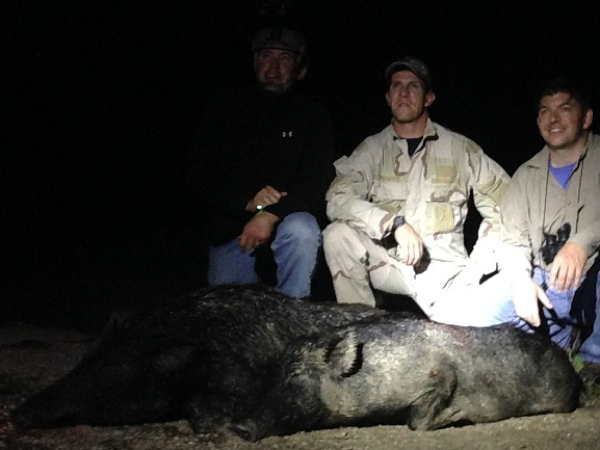 These eradication pig hunts are the most fun you can have with a gun in your hand. The pig hunts are conducted from Friday to Sunday, arrive Friday for safety briefing and instruction, then start flying. 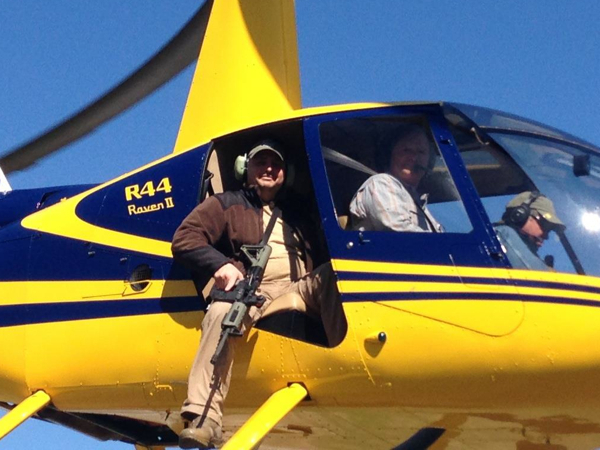 We run two shooters in the chopper at once with Ar-15’s. Flights are run in shifts of 30-45 minutes (or till you run out of ammo), everyone has an opportunity throughout the day to fly at different times. Shooters typically run ar-15’s as this is a wooded area and we would be flying above the trees. you can use a shotgun if you wish some of our clients have had good luck with them in the past. In the past we have averaged from 200-500 pigs in a weekend and usually 12-14 coyotes. We will be setting up a couple of trips in the spring in February and March, they tend to fill up quickly and if you are interested please let me know. Regular price is $3,750, but the new ranch does not have a lodge, there is a hotel just 10 minutes away. We provide; food, soft drinks, and beer after the hunting is done, safety gear and instruction, state permits, helicopter, pilot and chopper time. 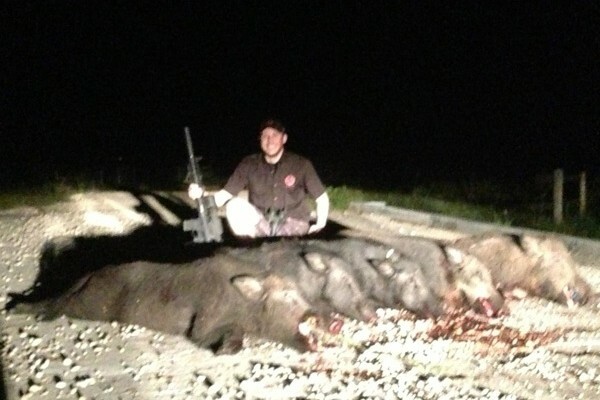 Price for these eradication pig hunts in Texas will be $3,500 for the weekend. 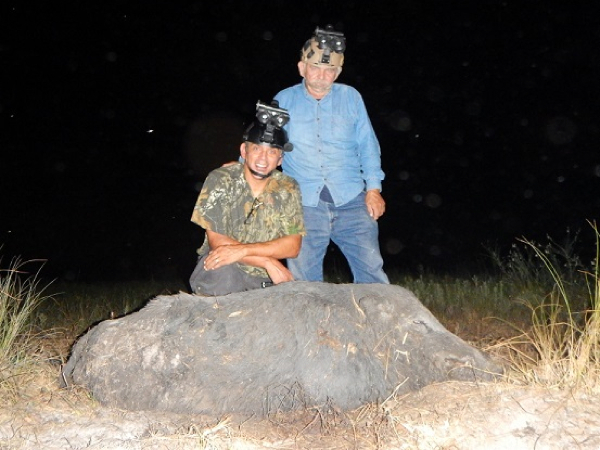 We offer a great hunt down here in Texas, it’s a little bit out of the ordinary, but a ton of fun as well as inexpensive. Night vision and thermal pig hunts, these are 1 or 2 night hunts close to Houston. 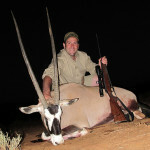 We provide all the guns, gear, ammo and soft drinks for the duration of the hunt. Hunts start just before dusk and usually run 6-7 hours from there. No limit on pigs. 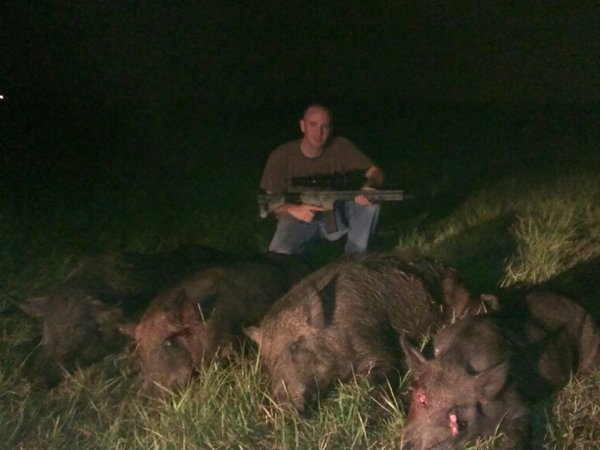 We run 100% opportunity and average about 6-8 pigs per night but we have shot over 20 before in just a few hours. Hunts are $600 per man per night, 2 person minimum. Lodging is not included, but we can set it up for large groups. Valid Texas hunting license is required.